We are owner managed so you don’t speak to a different person every time you phone! Because we are smaller (three experienced consultants) you get personal service! 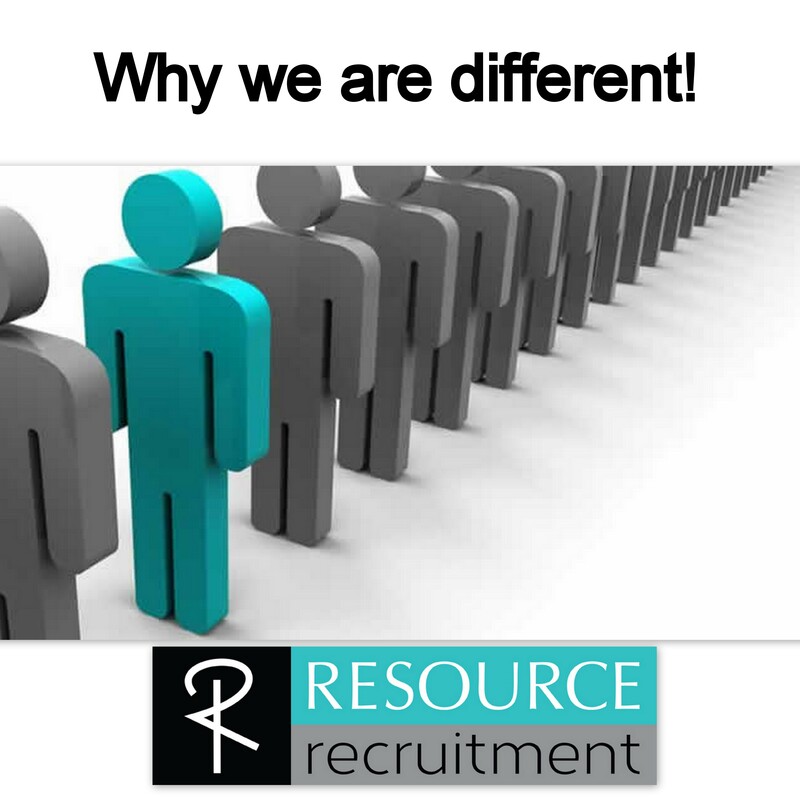 Because we offer a personal service, we are flexible to the individual and unique skills of your company. We don’t only advertise in the conventional ways other employment agencies do, but have a data base of 25 000 job seekers in KZN that we email vacancy alerts to and get an immediate response back! Give us a call to see just how different and better we are!